Laravel is a well-respected and popular PHP framework. As you might have read before, it aims to facilitate many of the common tasks of the majority of projects, while also strengthening security and database migration. That’s why many developers are convinced that Laravel provides one of the most reliable and efficient approaches to building a website. In this tutorial, you will learn how to install Laravel for Visual Studio Code from scratch. 1) Install Visual Studio Code. You can download Visual Studio Code (VS Code) directly from its download page. For a detailed setup guide, click here. If you have it already installed, you can just ignore this step. If your using Visual Studio (instead of VS Code), PHP Tools will do this step for you. 3) Create a directory for your project. Laravel comes with Artisan. Artisan is a command-line interface (CLI) and one of the most important components of Laravel. When you downloaded the framework from the server on step 3, Laravel’s Artisan CLI was installed automatically. You don’t need to install it separately. Artisan is a very helpful tool: it provides a series of commands that will assist you in developing your app. Basically, it minimizes the creation of manual tasks, because each command will create them for you. Just by running a command, you can create controllers and modes, database migration files (and then run those migration files), providers, events, jobs, form requests, session commands, and your own custom commands. Artisan will also show the available routes, run Tinker (a tool to interact with the database), and more. You should see a screen with the following line: Laravel development started on plus a URL. 5) Open the URL on your browser. Copy the URL from the previous step and open it on your browser. The following image is what you should see when Laravel has been installed successfully. Search for Visual Studio Code in the start menu. Open Laravel by choosing the folder that you created on Step 3. After you have successfully installed Laravel on Visual Studio Code, everything should work just fine. However, there’s a configuration option that you always need to set- your unique application key. As you can see on the above picture, after you run the command for generating your key, there’s a line that tells you that the application key has been set successfully. Save the file and you should be ready to start building your new app. For a more detailed explanation of other Laravel configurations, click here. 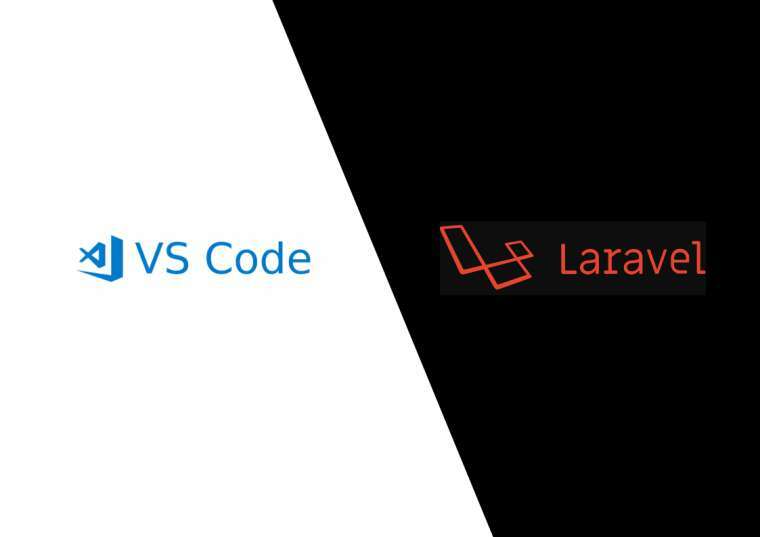 In this tutorial, we have learned how to install Laravel for Visual Studio Code. Laravel will help you build more efficient and reliable sites. You’ll see that once you get to know it and have worked with it for a while, Laravel makes PHP fun. It’s a framework that will definitely stick around for the years to come.